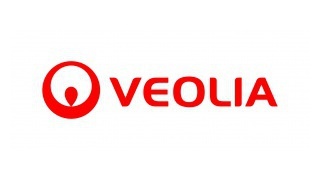 With reference to the Girls on the Move Week, Veolia India is planning an initiative to inspire young students / girls / women to dream of a career by showcasing women ambassadors from Veolia India and Detox India. On 7th March and 10th March, there will be career motivational talk by women Ambassadors (a Team from Veolia India along with Detox India Employees) to the Sir P. T. Sarvajanik College of Science and the Diwaliba Polytechnic, Uka Tarsadia University students to dream of having a career towards making them financially independent. On 12th and 13th March, there will be career Motivational Talk by Veolia India and Detox India Female Ambassadors to dream for a career aspiration to the Indira Gandhi Delhi Technical University Women. 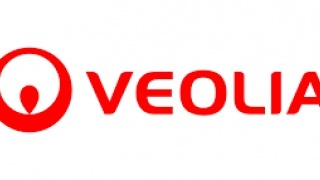 With reference to the Girls on the Move Week, Veolia India is planning an initiative to inspire young students / girls / women to dream of a Career by showcasing woman ambassador from Veolia India and Detox India.